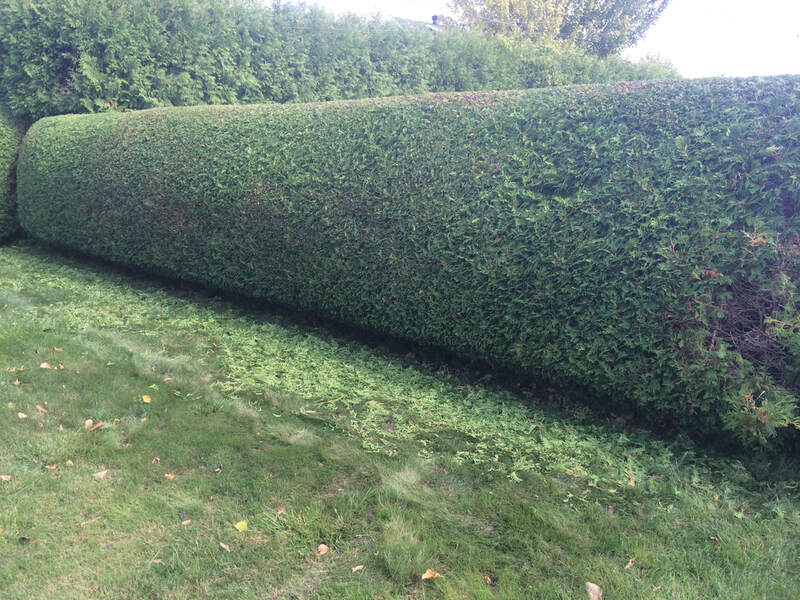 Bisson Services provide professional and reliable tree services in Orleans, ON and the surrounding cities. We understand that each season has its own beauty with its advantages and challenges. Our experienced team is here to help you keep your property looking fresh, clean and safe all year round so you can enjoy the good times with your family and friends. Our staff is fully trained and carefully picked. 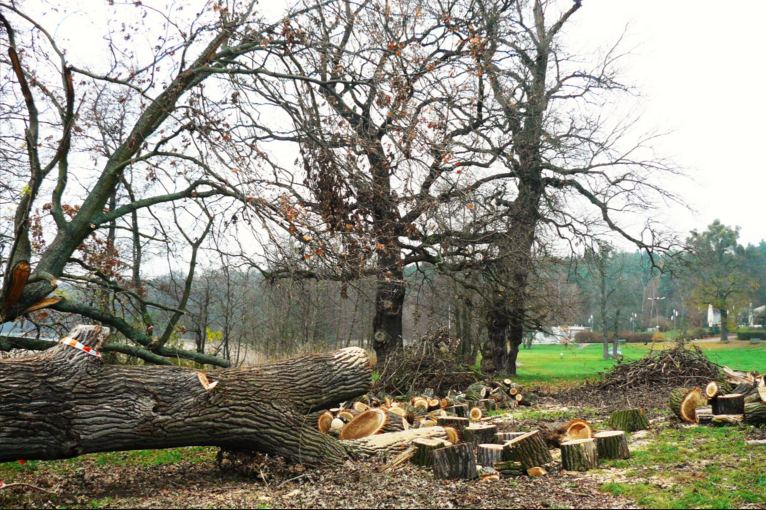 Either you have a large tree in a difficult position or a mature tree to remove we will carry out any job. We are committed to providing the highest quality of tree services by respecting your property and respecting of your preferences. Our great staff provides outstanding services with high commitment that shows through the work they provide. 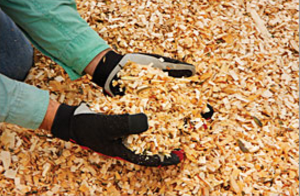 We want the trees to get the best care available and our customers to get the best service and satisfaction. For those reasons, Bisson Services only use the latest equipment and techniques. This not only ensures the maximum safety but also the best efficiency. We ensure all of our work maintains modern arboricultural standards. 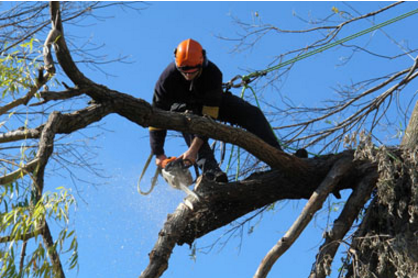 For dead, dying, and dangerous trees, we provide a 24-hour emergency service. No need to look any further, you have found the best tree service company on the market for fast and quality services. You have found the right team to turn to for tree services in Orleans, Ontario, and surrounding areas. Bisson Services offer absolutely affordable, flat rate tree services so you can enjoy a little extra help around the house without cutting on the things that matters the most to you. Call us today at 613-558-4806 for a free estimate! We offer friendly bilingual services!